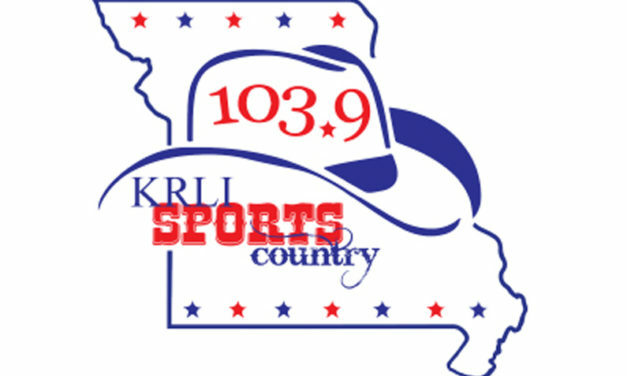 First week of high school football throughout KRLI Sports County and the 5th Quarter Show kicked off with a handful of coaches. High school football season is right around the corner and here’s a look at our KRLI Sports Country “Game of the Week” broadcast schedule. The final week of our player of the week public poll has concluded and congratulation to Slater’s Keegan Zdybel and Norborne’s Kennadie Crowe! Two Carrollton Trojans came out on top during last week’s public poll. The last night of the 5th Quarter Show featured playoff coaches throughout the area among others.